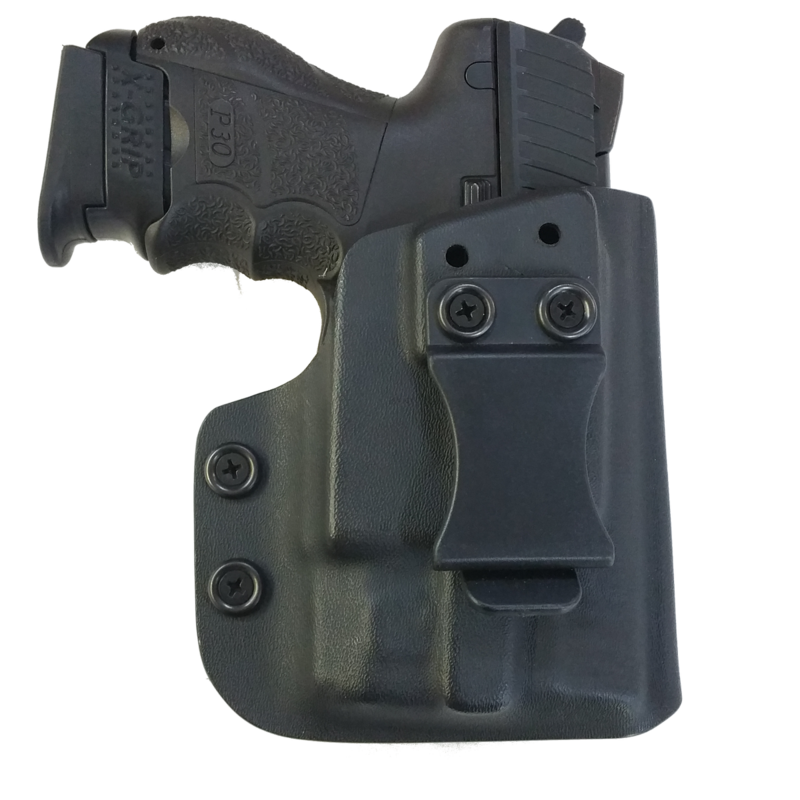 With Built-in ECR Instant On Technology, this All Kydex Holster comes with our extremely durable EZ-Clip. The Ride Height, Cant, & Retention are all adjustable for maximum comfort while carring your C5 or X5 Series equipped weapon. All Viridian Holsters are made with full slide and attachment coverage. Please note any modifications(Supressor Sights, Extended Barrel, RMR, etc.) to your weapon in the Special Instructions area to ensure a perfect custom fit. 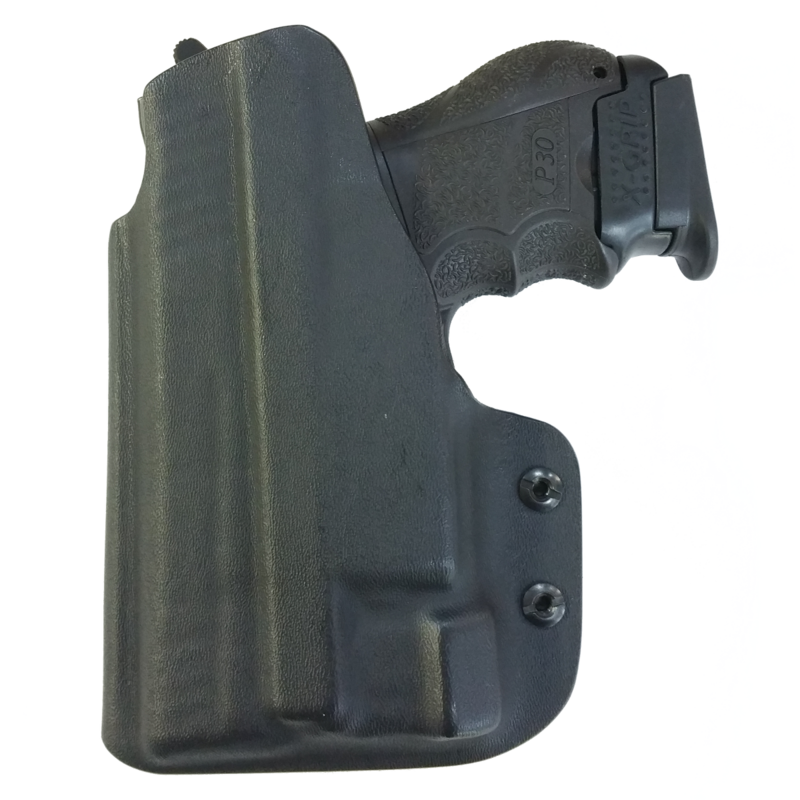 This holster comes with our lifetime warranty, but due the special nature of the holster, it is nonrefundable.